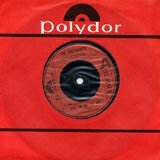 Northern Irish Rock/Pub rock band with some punk/new wave moves, active for several years in the late 70s and early 1980s. 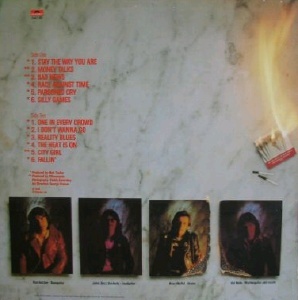 Most of the band were from the Coleraine area. They played Spud Murphy's (Spuds) in Portstewart many times in the late 70s. 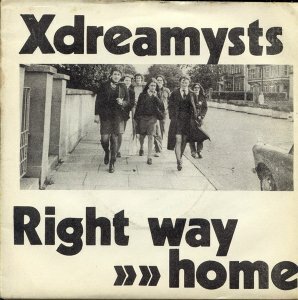 The Xdreamysts debuted on the legendary Good Vibrations label in 1978 and were signed by Polydor Records in early 1979 along with Protex, who were scouted at the same gig. 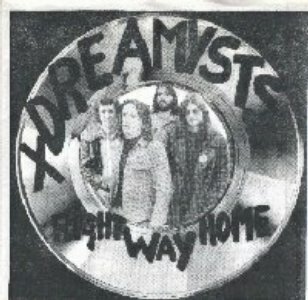 The Xdreamysts released three singles on Polydor which failed to set the world alight and the band was dropped in 1980. 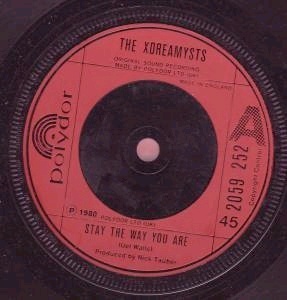 The last of these singles was "Stay The Way You Are" which was later covered by Paul Young & The Q-Tips on a single in 1981 (released on Chrysalis Records, CHS 2518). 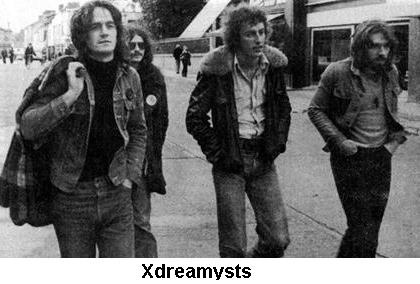 The Xdreamysts had supported Paul Young & The Q-Tips when they played in Northern Ireland, which is how they came to hear it. 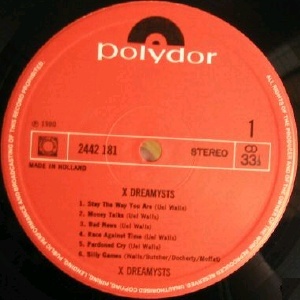 Unlike the label mates Protex, The Xdreamysts did manage to get an album out on Polydor though it was only released in Holland. 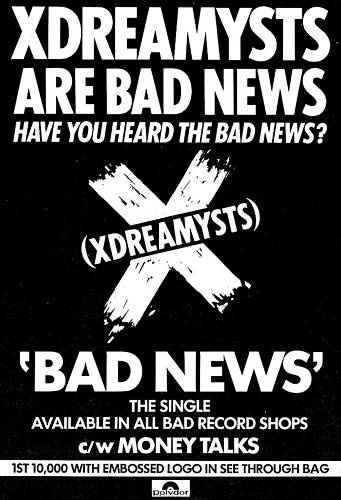 The album includes all six tracks from the singles plus six new tracks. It has now a minor collectable. Roe Butcher was later in the Mighty Shamrocks. Two members later turned up in Codie playing sweet country music circa 1983.